Collects Amazing Spider-Man (1963) #361-363, 410, 430-431, Venom: Carnage Unleashed #1-4, Carnage: Mind Bomb #1, Carnage: It's A Wonderful Life #1, Sensational Spider-Man (1996) #3, Spider-Man (1990) #67, Spectacular Spider-Man (1976) #233, Peter Parker: Spider-Man (1999) #13, Webspinners: Tales of Spider-Man #13-14 and material from Amazing Spider-Man Annual #28. 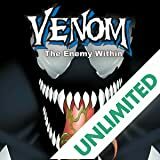 The serial-killing symbiote's sadistic spree starts here! 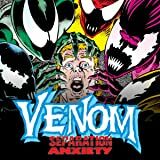 As if Venom wasn't lethal enough, imagine what would happen if his symbiotic "other" had been joined to a murderous psychopath? 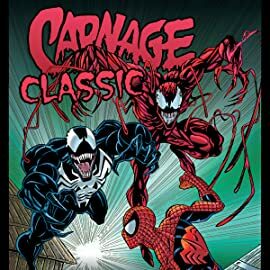 That's where Cletus Kasady comes in, as Venom's symbiotic spawn transforms him into Carnage, Spider-Man's sickest foe! 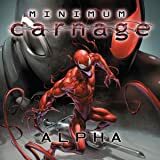 Killing on a whim, Carnage is a painful, twisted thorn in the sides of Peter Parker, Ben Reilly, Venom...even the Silver Surfer! 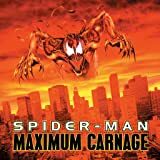 An unstoppable force of nature, Carnage will unleash an onslaught of death — but as far as he's concerned, it's a wonderful life! 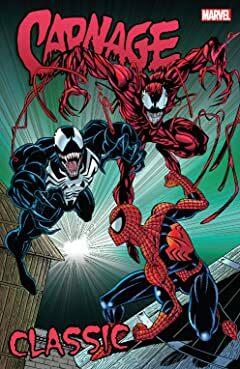 Venom and Spider-Man are on the hunt for Carnage on the streets of New York!